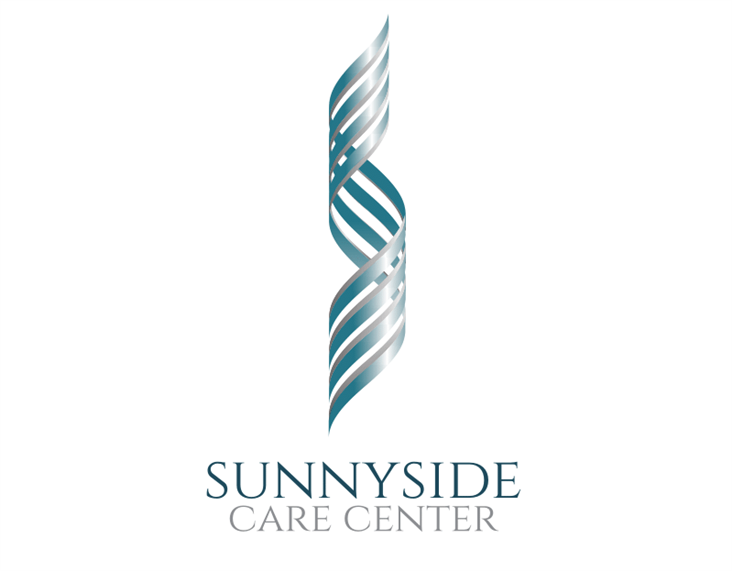 Our comprehensive, integrated in-patient short-term rehabilitation is designed to be a major medical and post surgical bridge between hospital and home. Our technology and techniques provide seniors with the potential to improve mobility and independence and return to their homes within our community. We utilize a functional rehabilitation training kitchen to improve the ability to maintain an independent lifestyle. 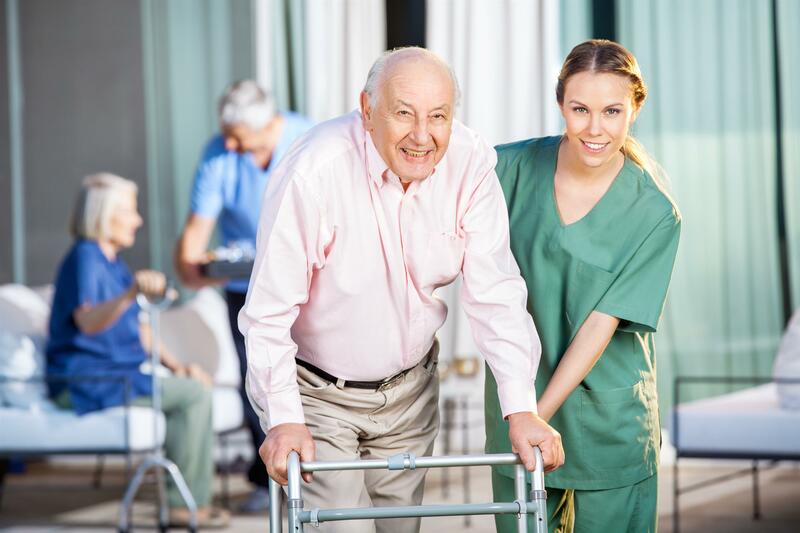 Inpatient services for short-term rehab are offered in a homelike atmosphere designed for comfort, optimal mobility and to promote the best possible outcome for each patient.